Ecomaratona del Chianti Classico: get ready, get set, go! The L’Eroica 2018, with all its preparation and o, has just ended and now it’s time for another important appointment. 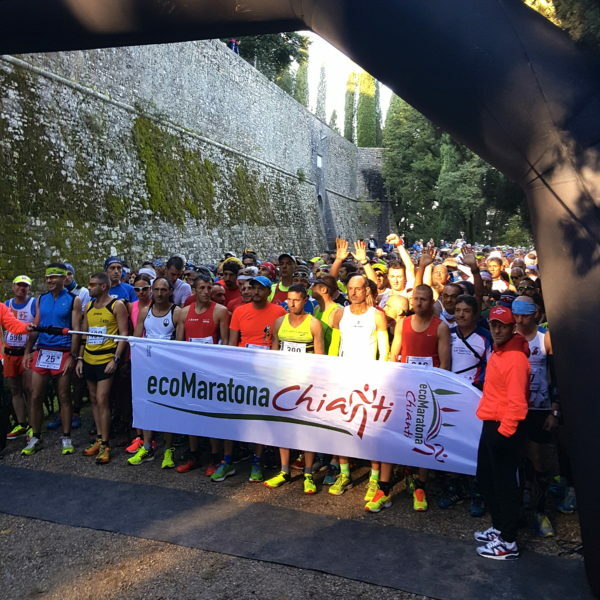 Put away the pedals of that bike and slip into comfortable running shoes because it’s time for the Chianti Classico marathon called the Ecomaratona del Chianti Classico. Just like for the Eroica, we’ve put together a full and fascinating program as we wait for the big day. For example, during the two days before Sunday, 21 October, there will be guided tours that include Brolio Castle, the private Chapel dedicated to St. James, the Private Collection Museum and the wonderful Castle gardens. Visitors can then taste our wines and stop at the Osteria Restaurant for a delicious lunch or at the Agribar for a tasty sandwich. 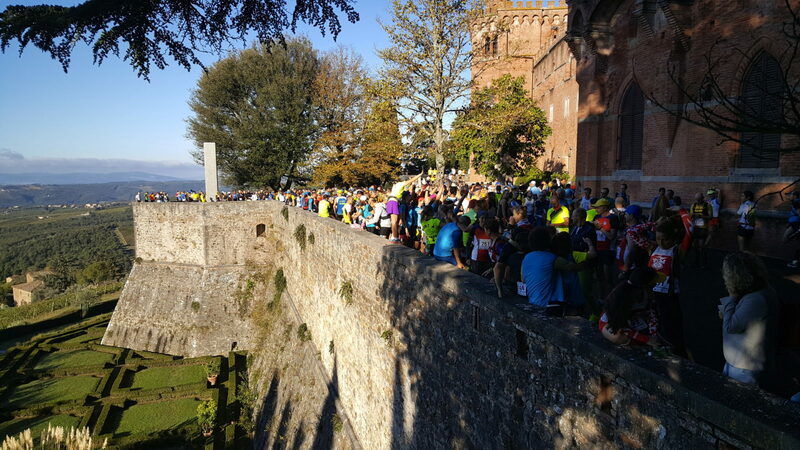 And on race day, everyone will be up and ready at the starting line, which is once again at Brolio Castle. 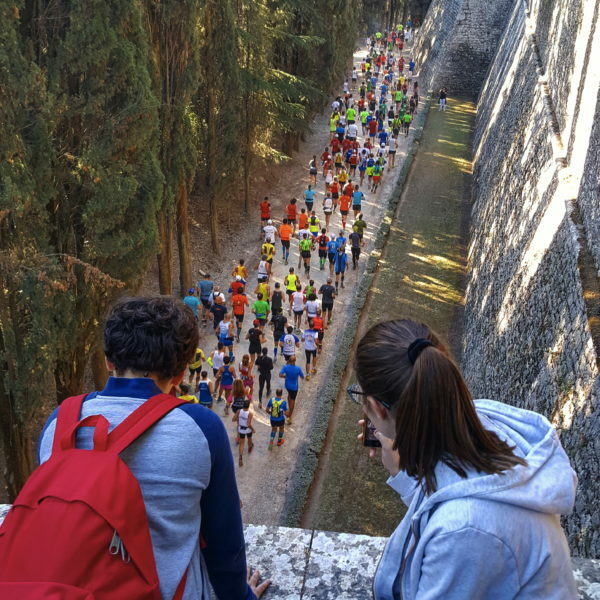 Former participants are familiar with the delight of leaving the Castle walls behind as they begin their 42 km run through rows of grapevines on steep hills and challenging trails. Just remember the Ricasoli family motto Rien Sans Peine – Nothing is obtained without effort – and give it your best! 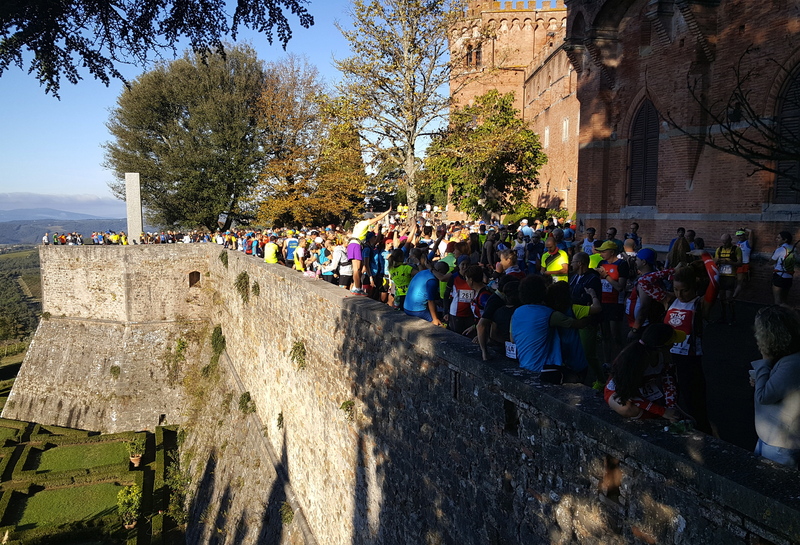 We look forward to seeing you Sunday, 21 October, 9:30 am at the Castle to start the run!